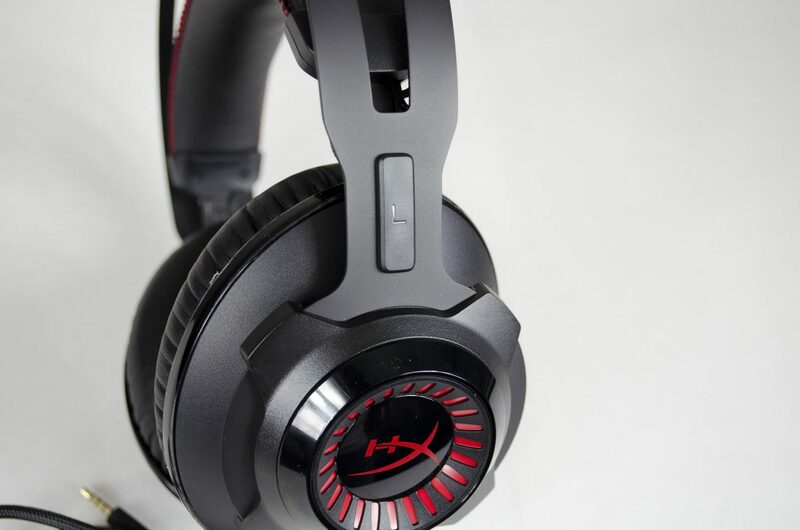 Kicking off our first review of the new year, we have the Cloud Revolver Headset from HyperX. 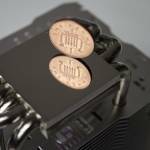 Following on from our Cloud II Review, it will be interesting to see how the more FPS based Revolver stacks up. HyperX has recently been putting a lot of focus into the PC gaming scene, especially the peripheral side of it. 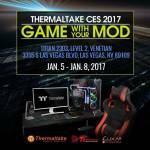 I won’t go into too much detail, but let’s just say it would be worth looking at some of the HyperX CES coverage if you want to see what they have in store for you. 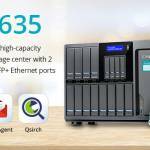 When you combine their recent peripherals success, with their outstanding Memory and Storage solutions, you have one heck of a ‘gaming’ based company. As mentioned, the Cloud Revolvers are geared towards the FPS gamer specifically. While the still work fine for other genres and music, FPS is where they really shine. They have been engineered to allow you to better hear your enemies whereabouts more accurately, essentially giving you the jump on your foes. When it comes to FPS games, getting that first shot off can be the difference between life and death, literally. I am an avid FPS player and have been for going on 20 years now, it’s pretty much all I play is online FPS games so as you can imagine, I was well looking forward to trying out the Cloud Revolvers. 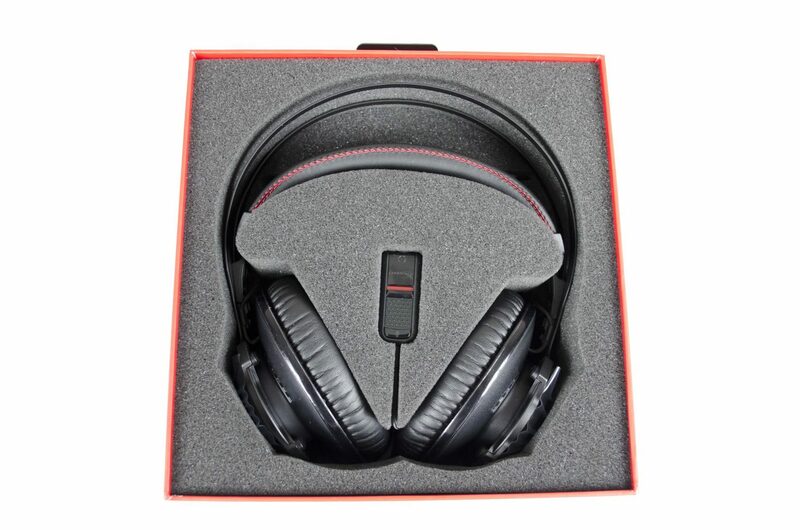 The outer box follows a familiar red and black colour scheme while including plenty of information regarding the headset and its official specifications. On the front, there is a nice image of the headset along with some of the main features it has to offer. 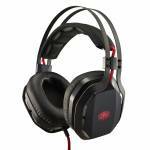 On the back, HyperX goes into greater detail about the headsets construction and design. One of the things I like seeing the post is the safety packaging once opening the box. 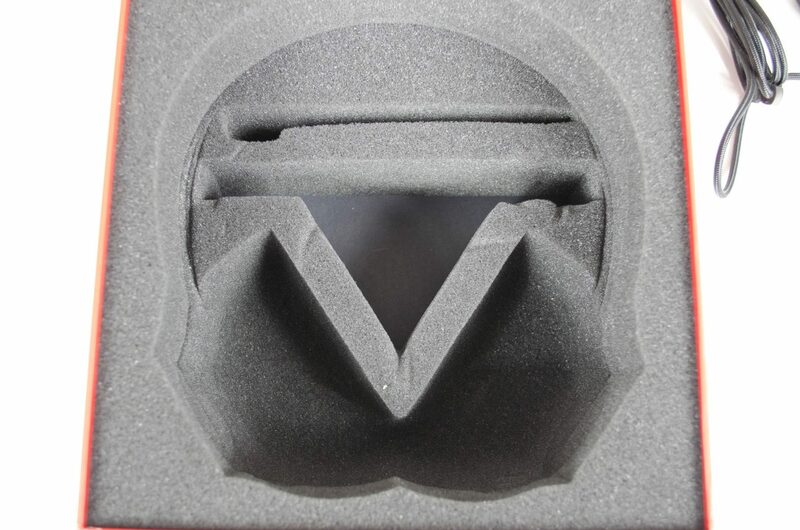 As with the Cloud II’s, the Cloud Revolvers come in a secure foam packaging. 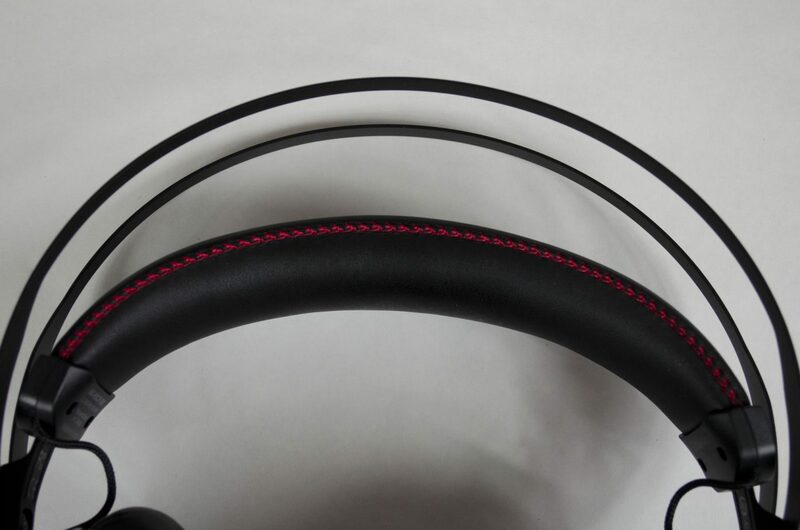 The foam has been precisely cut to fit around the headset and accessories perfect, making sure it gets to you exactly how HyperX has intended it too. Getting everything out of the box and we can see the Headphones with standard 3.mm audio plug. 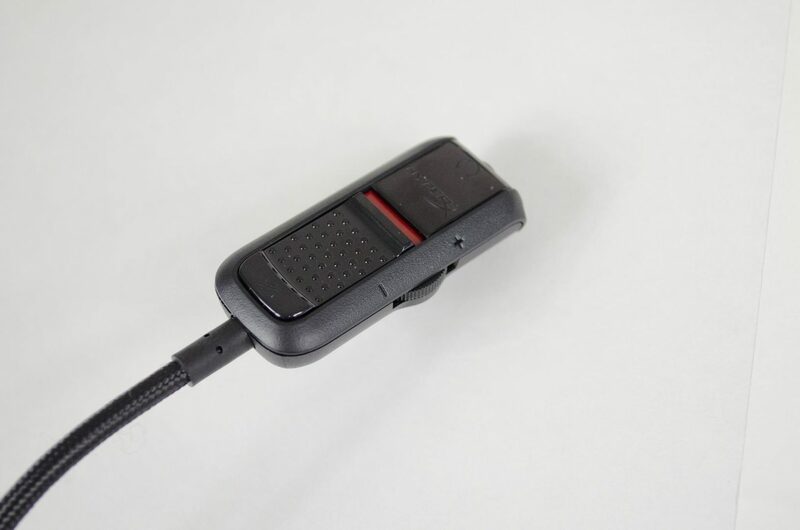 There is also the mic and the audio control box for PC that features mic and stereo 3.5m connections. 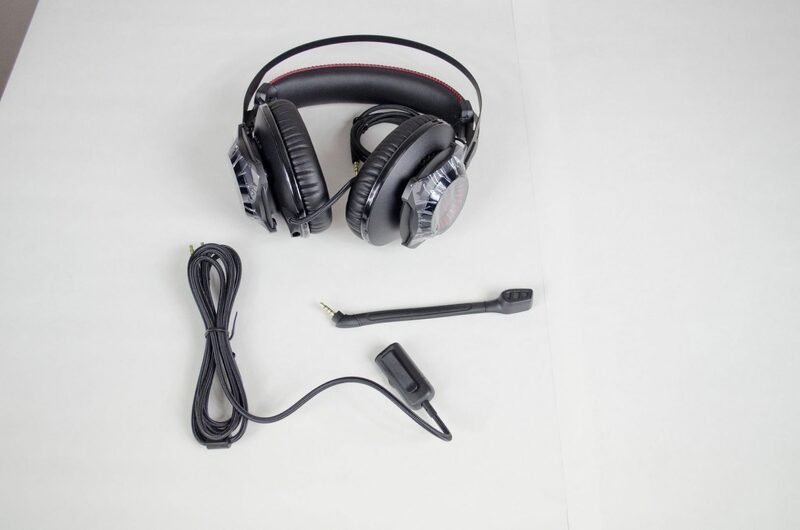 Having the mic and audio box fully detachable means this can also easily be turned into a great pair of headphones for your mobile phone and tablet needs. To make use of the audio box, simply plug the 3.5mm jack from the headphones into it. This box will allow you to control the volume and turn the mic on and off without the need for having to use any software. 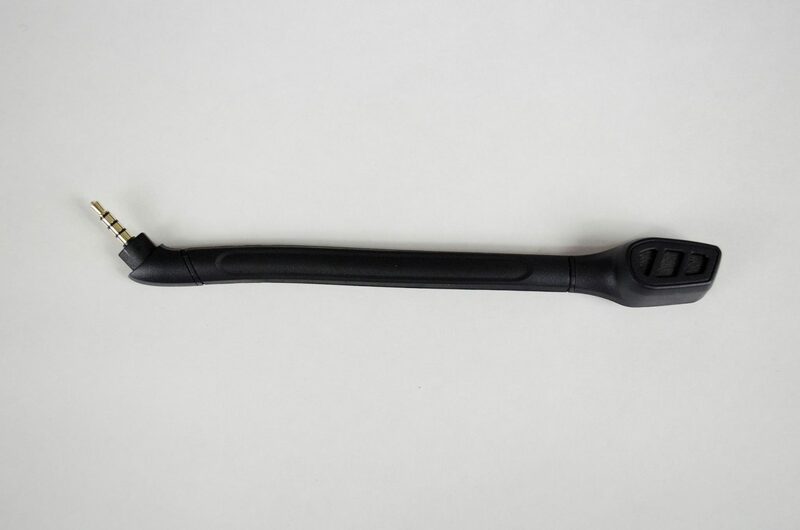 The mic also features a standard 3.5mm plug and plugs directly into the bottom of the left ear cup. 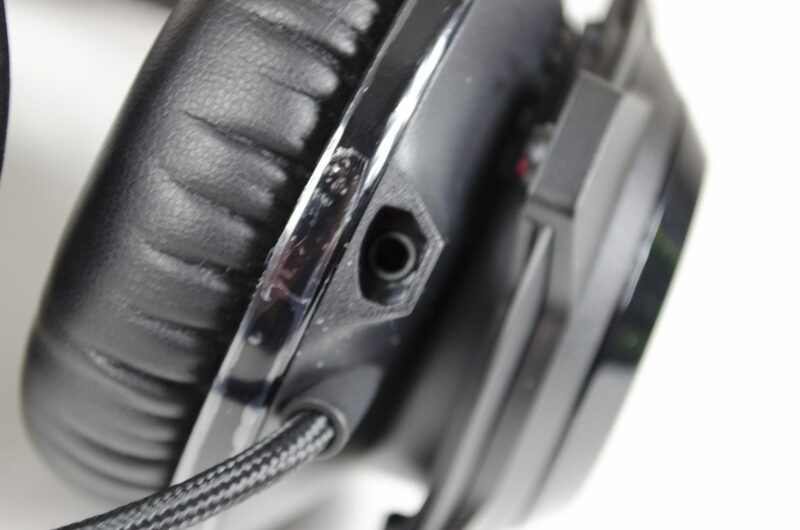 This is the bottom of the left earcup showing where the mic plugs in. 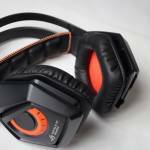 The Cloud Revolver are a fairly lightweight headset which also means they are generally quite comfortable. In my time using them, which was about 3 weeks or so I didn’t come across with any discomfort, whether using them for 1 hour or 4, it was always enjoyable. On the outsides of either side is the L or R indicating which side that earcup belongs to. While not the biggest deal, it seems most companies still include this and with the Cloud Revolvers, it is easy to tell which side is which without them indicators. 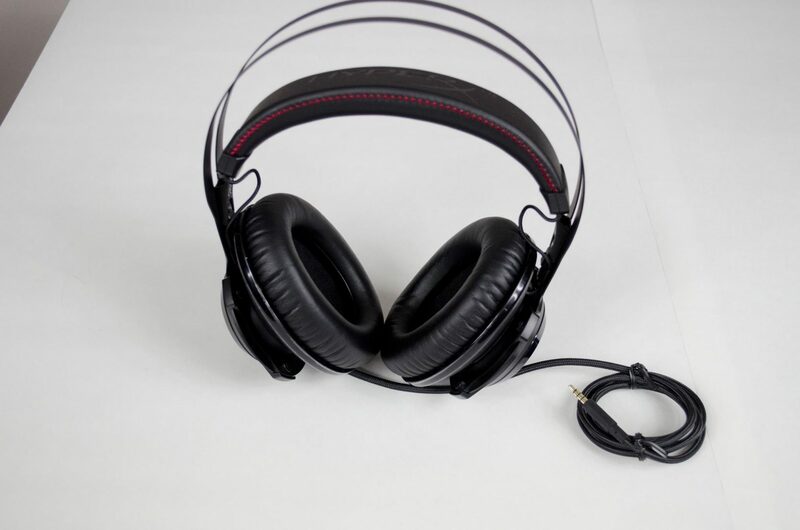 The cable is connected to the bottom of the left earcup so just remember that and you will be fine. 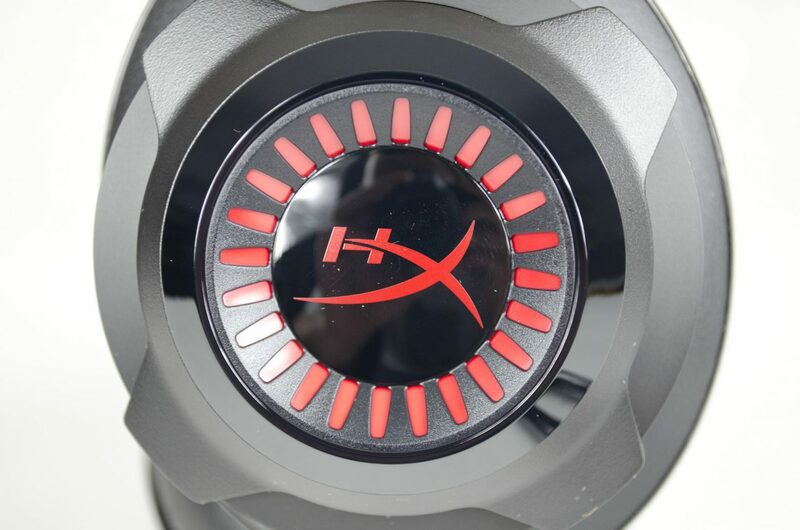 While the headset does feature a fairly minimalistic design, there is a bit of flare on the outside of each ear cup where they have included the ‘HX’ logo with some extra red accenting around it. 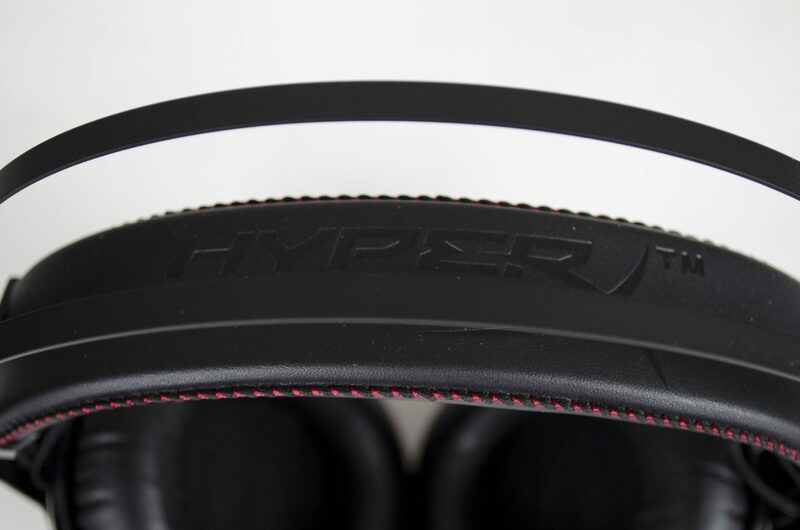 HyperX has gone with a well-known style of headband for the Cloud Revolver. 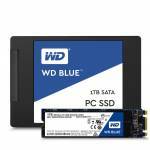 The outer band is quite thin to help keep weight down and the inner band is mostly padding. The inner band is also on an elastic system which makes it a one size fits all type of thing. Not only does this type of headband help keep the weight down, they are also very comfortable and used on a many of different headsets. 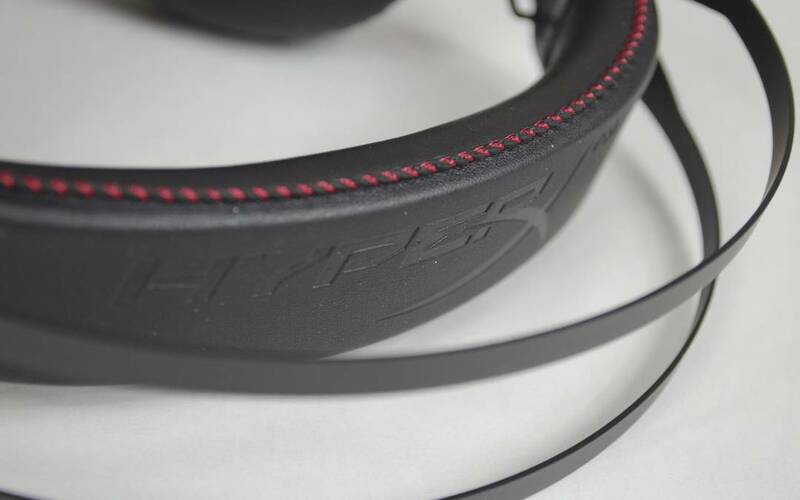 Not only does the padded headband feature a bit of red stitching to help add some colour, it also has the Hyperx logo engraved into the topside of it. 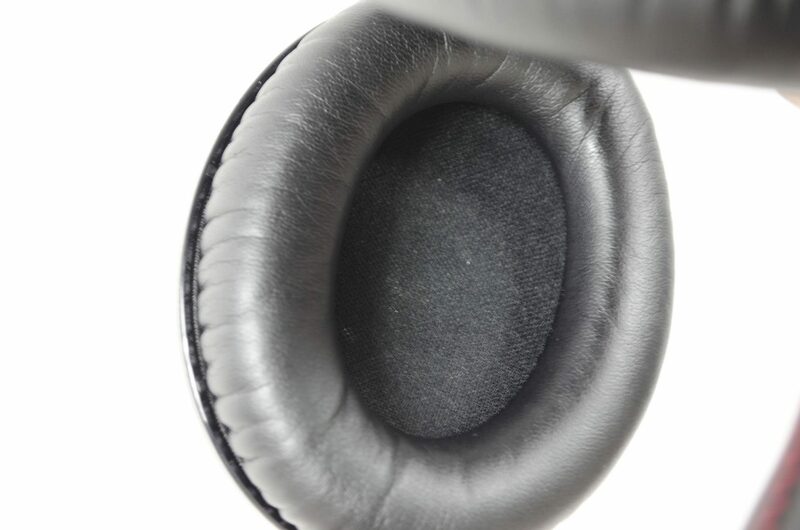 The earcups feature an over-ear design with plenty of padding which will, again, allow for a great deal of comfort over those longer gaming sessions. As another review comes to and end, all I can say is wow! 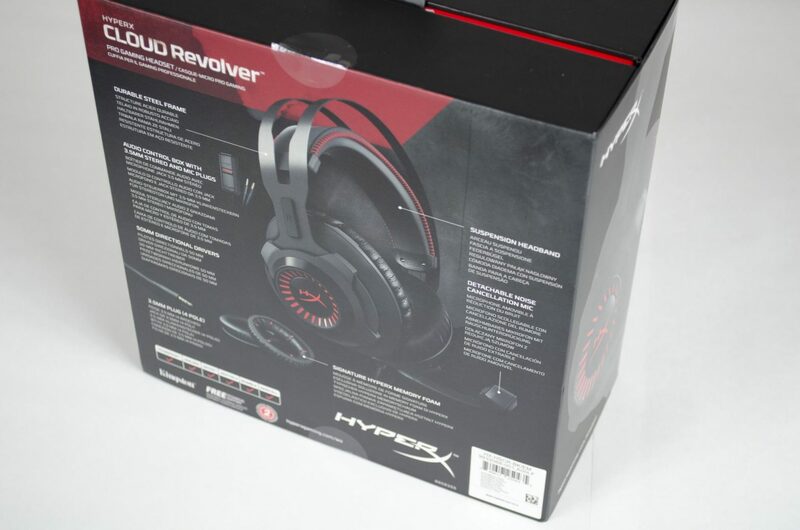 The HyperX Cloud revolver headset is a great piece of kit, especially for the aspiring or veteran FPS gamer. 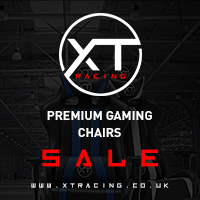 Not only are they comfortable and allow for a great experience over prolonged periods of use, the performance they have to offer for gamers is amazing. These really do as they say and help you get the jump on your opponent in FPS games which is highly important. To kick the performance off, we’ll start with the Mic. As Mic’s go, this one isn’t the best available these days though it does the job. When using it, your teammates will be able to hear and understand you, allowing you to command the battle, or fall in line like a good soldier! However, there are better mics out there on similarly priced headsets. On to the fun part, the audio experience. The directional 50mm drivers that HyperX has packed into their Revolver headset really does the trick. When it comes to FPS gaming, it helps to offer a fully immersive experience and will not only allow you to hear your enemy and where they are, you will also be able to pinpoint out where the gunfights and explosions are going off at. Testing these out while playing Battlefield 1 has been a treat as I can more easily judge how far away all the explosions are, letting me know if it is safe to dip out from cover or not. When it game to CS:GO, I was able to hear my enemies from further away at times which, if I was any good at CS:GO could have helped me to win a few rounds for my team. 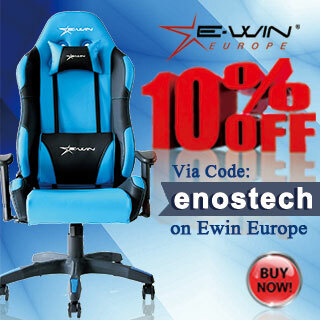 This headset is also more than fine for mobiles, tablets and general music listening and day to day use. It is well worth remember that these are designed for FPS gaming so the lack of bass among other things may not be up to your standards for listening to music. 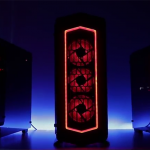 The minimalistic design has worked out well for HyperX. The steel frame with elasticated, self-adjusting padded headband is extremely comfortable especially when paired with the HyperX memory foam earcups. The overall fairly simplistic design is also nice to see as currently a look of companies are going a bit too far trying to be original in their designs and just making their products look silly. 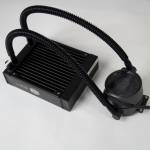 The Cloud Revolver is designed to perform well in an FPS gaming based environment and it does just that and it does it well. This is by far, one of the best headsets I have used for FPS gaming and the fact that it is so easy to unplug the mic and audio box and revert them to a normal pair of headphones to use with my mobile is great! 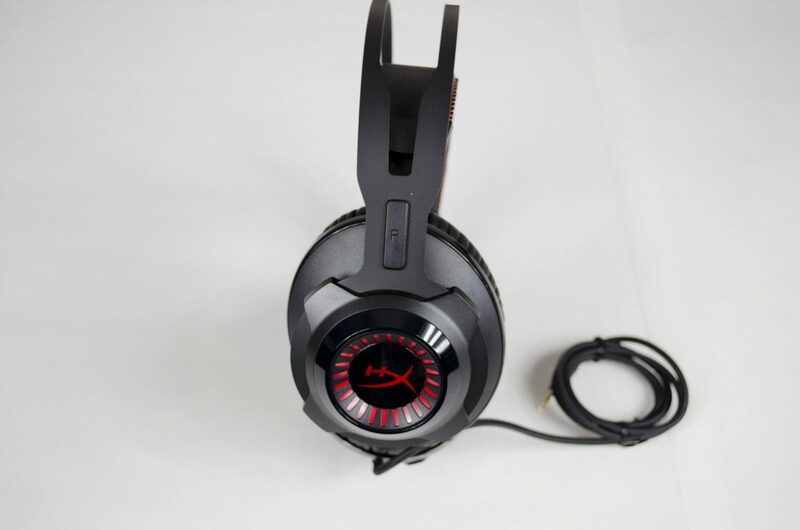 Well done to the HyperX team for thinking of it all when it came to designed this headset. 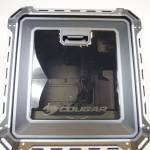 Coming it at around £80 depending on your preferred favourite online retailer, the Cloud Revolver is fairly priced. 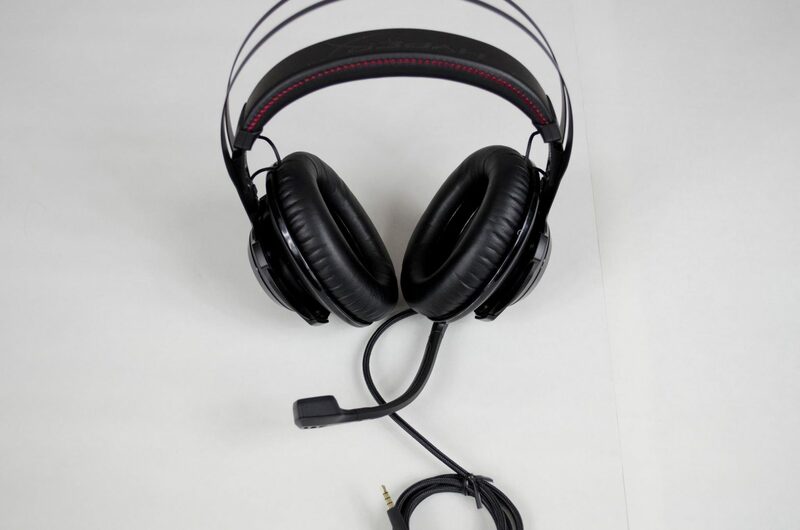 As mentioned, this headset is designed with FPS gamers in mind and for that, it does a great job. Once you step away from the FPS games, the headset doesn’t do quite as well but is still adequately priced for what it has to offer overall. The big selling point for me would be the lightweight and comfortable design that HyperX have gone with. At the end of the day, if you are looking strictly for a FPS Gaming headset, then this should very well be on your radar. If you are looking for something more well-rounded, it may be worth checking out the HyperX Cloud II which we have previously reviewed. 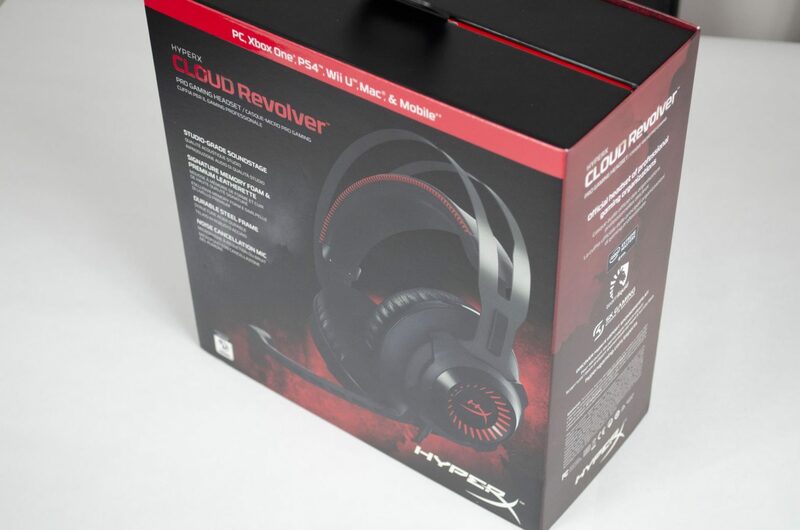 “The HyperX Cloud Revolver is great for what is has been designed for. 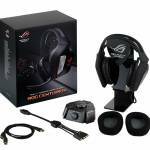 Those looking to get an upper hand in FPS gaming will certainly benefit from using this headset”. 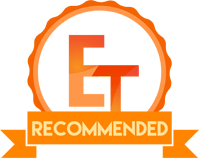 Want to discuss this review further, head on over to the HyperX Cloud Revolver thread, in the Enos Tech Reviews Sub-category on the Gaming Exodus forums!